Interface design for Lupus medication and health tracking application for The University of Michigan. Logo, icons and splash screen design were completed. Interface design for US Footy a customized team tracking application for Australian Rules Football for use on the iPhone. Logo, icons and splash screen design were completed. Interface design for iLadder ‘09, a customized team tracking application for Australian Rules Football for use on the iPhone. Logo, icons and splash screen design were completed. Interface design for Handy Angie, an app used to help you find solutions to home projects and contractors. 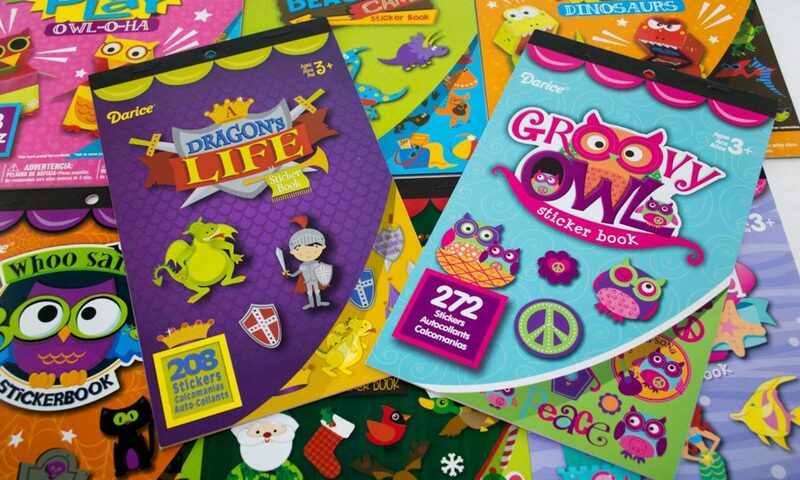 Logo, illustrated icons and splash screen design were completed. 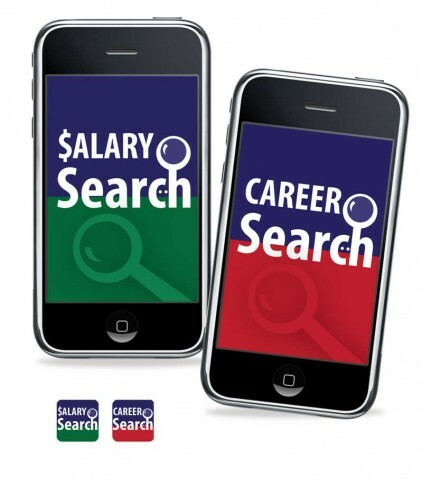 User interface design for Career and Salary Search applications. Logo, icons and splash screen design were completed.